This week’s reflection point: Have you ever performed in a show? Long days of rehearsals, learning lines and music, sets and costumes in preparation for the opening night. The incredible anxiety and anticipation for an exciting show, or in my case, the launch of the new site for The Chad Barr Group is exhilarating and awesome. It’s going to be nothing short of remarkable. 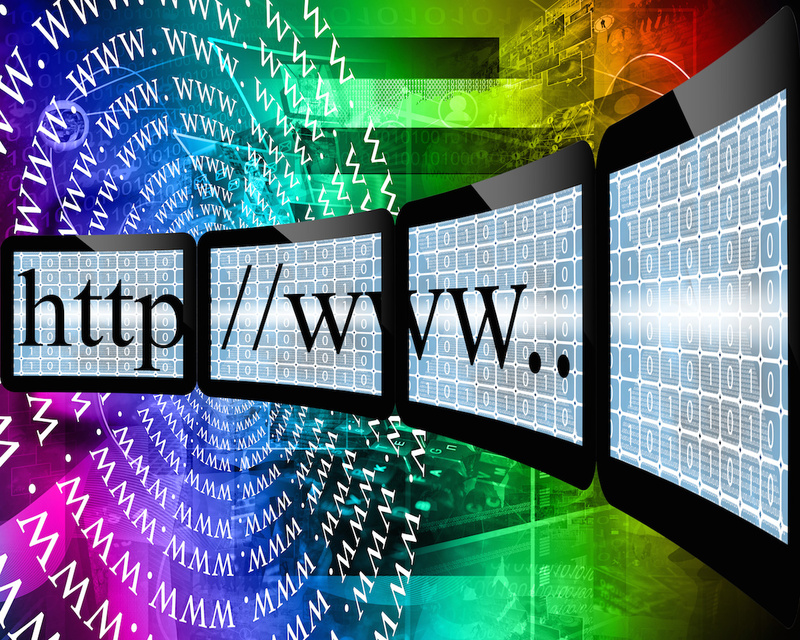 What does it take to create a truly innovative web presence? Clear identification of business strategy, content development, creating the marketing blueprint, more content development, gaining clarity of the brand and the creative direction, even more content development, and then design, coding and testing. And of course our amazing team to make this a reality. The process of creating, with all the pieces of puzzle, leads to the final and anticipated completion and that is showcasing our capabilities and talents and ultimately delivering insights and value to our clients around the world. Drum roll please…We are rolling out the red carpet for the debut of the new web presence for The Chad Barr Group on Tuesday, June 30, 2015. As always, we welcome your feedback, comments and support. This week’s tip: For what are you anxiously awaiting in your business? An innovative idea, new technology or amazing content? Make it happen, and let that day be today!